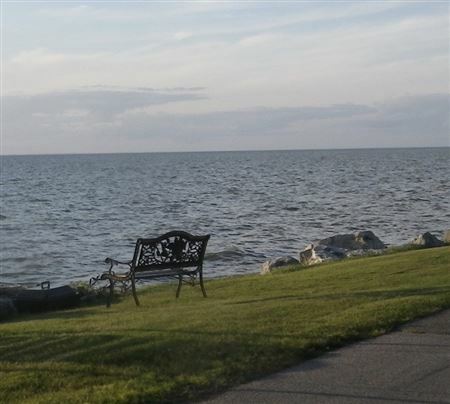 Welcome to the Bay Shore Bicycle Club website. Northeast Wisconsin's cycling club for recreation and fitness. The Bay Shore Bicycle Club's mission is to promote bicycling for fun, fitness, and transportation. BSBC advocates for public facilities for cycling, including bike paths and trails, and promotes the cyclist's right to use public roads. 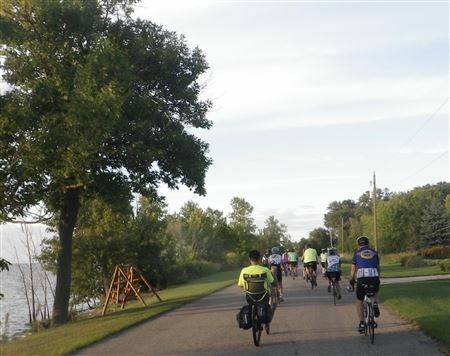 BSBC sponsors bike rides, bike events and socials, supports local charities and events, and promotes bicycle education to create a bicycle friendly environment in northeastern Wisconsin.